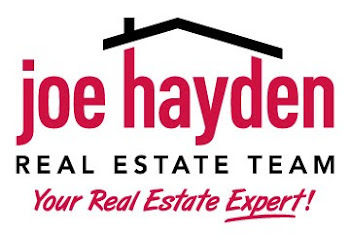 Bardstown Road Aglow in the Highlands | Louisville Real Estate with the Joe Hayden Real Estate Team - Your Real Estate Experts! Twenty six years ago a Louisville tradition was born on Bardstown Road when a candle was placed in a storefront window to welcome passersby and promote friendship in the community. Today that tradition is alive and well with Bardstown Road Aglow. Businesses along the busy Bardstown Road corridor open their doors from dusk until 10 PM on the first Saturday in December to offer deep discounts and treats for shoppers.